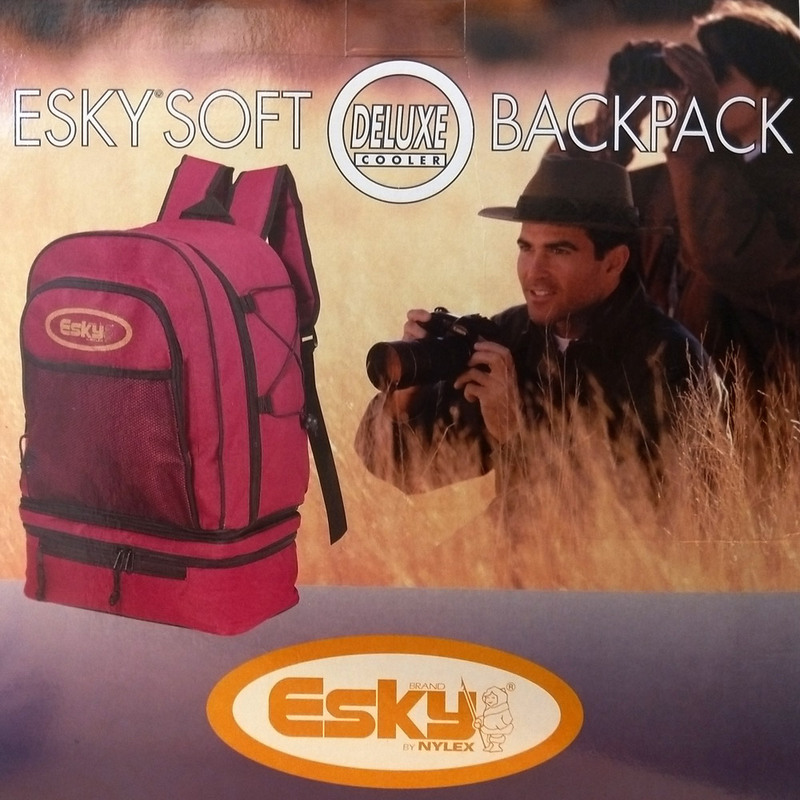 Esky Soft The stylish and versatile Esky brand Deluxe Backpack Soft Cooler is a go anywhere cooler loaded with features. 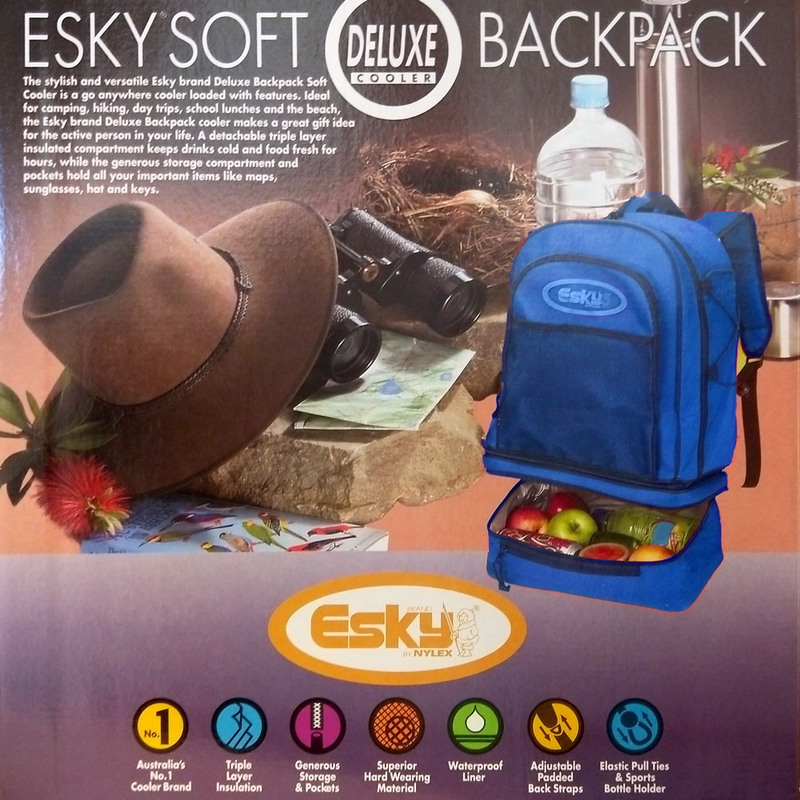 Ideal for camping, hiking, day trips, school lunches and the beach, the Esky brand Deluxe Backpack cooler makes a great gift idea for the active person in your life. A detachable triple layer insulated compartment keeps drinks cold and food fresh for hours, while the generous storage compartment and packets hold all your important items like maps, sunglasses, hat and keys.